I've just reached the end of Friends for the first time and I refuse to believe that there was actually an end. It can't just end. It couldn't have just ended! 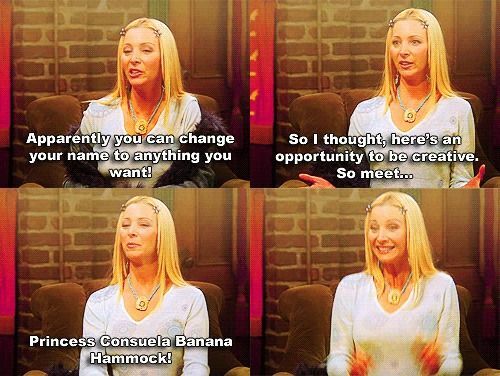 I need to see Chandler and Monica's babies grow up! I need to see if Ross and Rachel get married (again)! 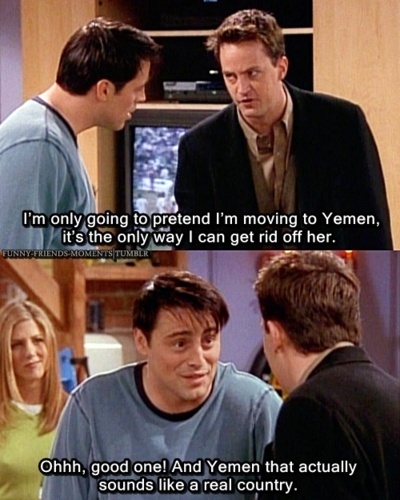 I need to see if Joey ends up with anyone besides his chick and duck! Aghhhhhh! So, in the spirit of stubbornly refusing to believe that this show is over, this post is dedicated to all things Friends. A collective of GIFS and my favourite moments and pictures, etc. 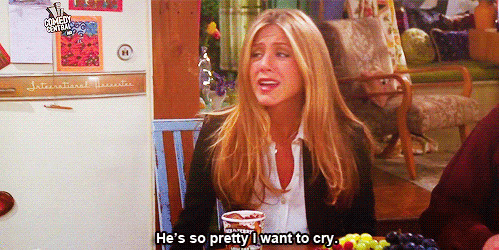 And if you never read My Life In Gifs post, you should know that Rachel Green and I are kinda kindred spirits. The show was amazing and brilliant and if you haven't watched it, what are you doing with your life? I love the characters and the writing was genius and I don't want it to be over. Even though it ended like ten years ago. Yes, I'm slightly behind on the times. Oh my gosh Yanni, I am so sorry!! I didn't even think of the fact that there'd be spoilers. 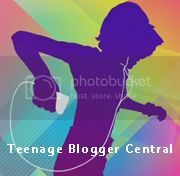 Edited that now. I love friends, they should at least make one show with all of them and see how their life went on. Girl Rachel Green is my spirit animal too! I can see a little bit of Monica and Rachel in me. The show is so good literally friend goals/life goals. Yes! Even it's just one episode, just so we can see that they all turned out okay. Haha, me too! It's like, I have so many blonde moments. I have been through something kinda similar to Ross and Rachel and our personalities are super similar. But then I love organizing. I'm a Ronica... Or a Machel.